Millennials are defined as those people born between 1980 and 2000. That means your millennial clients can be anything from their early 20s right up until the age of almost 40 – giving you a huge section of the population to target. It’s simply not the case that millennials don’t want or need advice. Recent research from Barclays found that more than a third of millennials (37%) felt nervous about checking their bank balance and almost half lose sleep over money worries. And, in contrast with the general perception of younger clients, just 17% of millennials surveyed by BMO Global Asset Management said that it was the purchase of non-essential items was preventing them from saving. The problem facing financial advisers is one of perception. 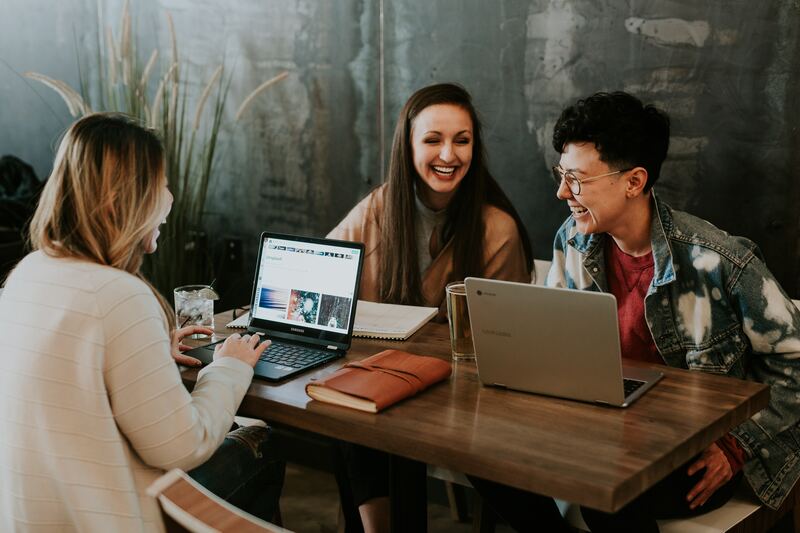 Research from the financial advice trade body, The Personal Investment Management and Financial Advice Association (PIMFA) found that millennials view the financial advice industry as inaccessible and expensive. More than three quarters of those questioned thought they could only benefit from advice if they had more than £50,000 to invest, while a significant number wanted advice for their savings of £10,000 or more. 9% want to learn more about the purchase and sale of property. Mortgages – are your clients saving to buy their first home? Pensions – encourage millennial clients to start their pension savings early. As we’ve seen, many millennial clients are keen to benefit from financial advice. So how can you target these clients? Here are three ideas. Research has found that millennials tend to look for parental approval. So, involving both parents and children from the start of the process can help you to engage with your younger clients. For example, if your ‘parent’ clients are looking at lifetime giving, it makes sense to ensure the children are informed about the investment opportunities open to them. While millennials have a distrust of financial institutions (formed from negative publicity over the last decade) they will trust you if you show a tangible financial professionalism. Ways you can do this are to ensure your website is mobile-friendly, and to have a good social media presence. Using social media can help you to engage with millennial clients, and to provide informative and educational content. You could also consider blogging and sharing this content. As well as increasing your visibility in search engine results (so clients will be more likely to find you), it also helps you show millennial clients that you have the knowledge and experience they are looking for. Younger clients now seek answers through social media, blogs and YouTube videos from thought leaders in their field – which could be you. Millennials are the generation who are actively looking for businesses who are socially responsible and take an ethical view. If you can demonstrate that you take this approach – perhaps through your charity work or through ethical investment options – you are more likely to appeal to younger clients. If you’re looking to change networks, or join a new one, you can get in touch with us today. Financial Advice Network can offer you the expertise and tools you need to grow your business with reduced regulatory risk, optimum cost-efficiency and access to technology that can streamline your procedures.